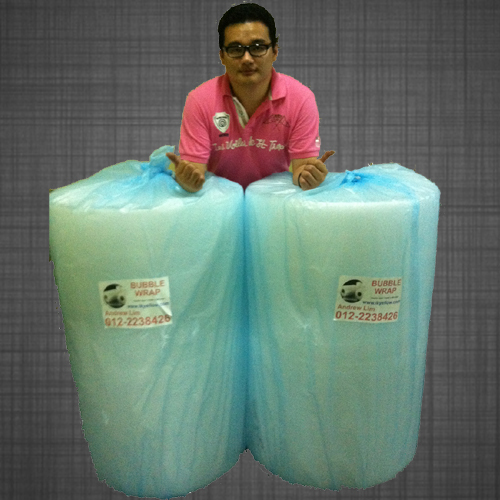 2 rolls of PE Foam selling at RM290 only! Grab it now! 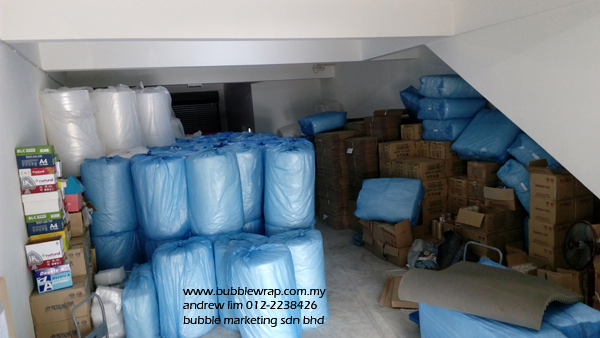 We do not ship to Sabah / Sarawak. To order, please click "Add To Cart" and follow the steps, or contact Andrew LIM @ 012-2238426 via call/sms/whatsapp. 24 hours daily. 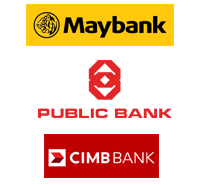 Order will be send by courier service, reaching all over places in Peninsular Malaysia, within 1-3 working days to your doorstep! 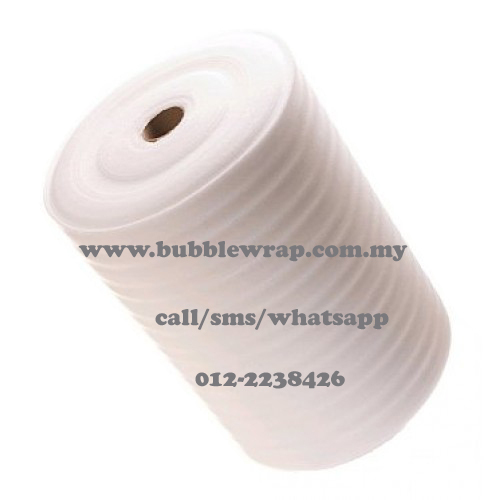 Polyethylene packaging foam is a strong, lightweight cushioning material for all types of products. 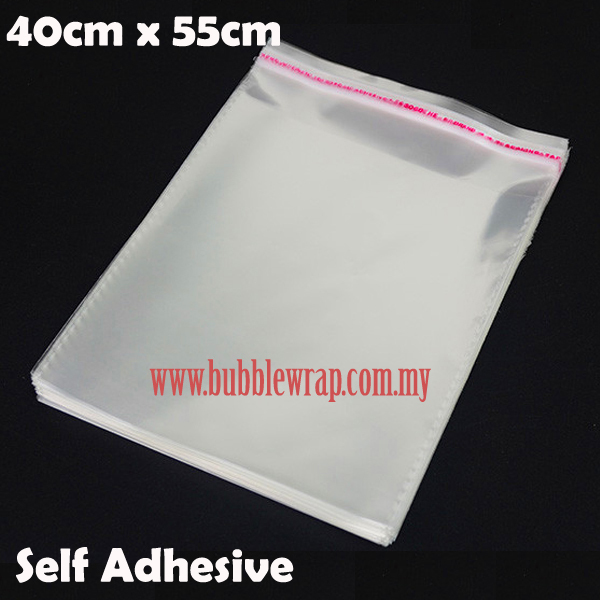 Its low density polyethylene material can provide non-abrasive protection for delicate items prone to scuffs and scratches. Supplied in rolls of various sizes. � Thinner than bubble wrap. Polyethylene foam is an ideal solution for all surface protection requirements protecting against dirt, scratches, shocks and moisture. Its insulation qualities also make it suitable for storage and transite protection. It is generally used in packing products which need more security while transporting and shipping of the goods. It also provides a safer and secure packaging for products like TVs, VCRs, stereos, computers, notebooks, typewriters, copiers, cameras, camcorders, electronic components, IC products and many more. 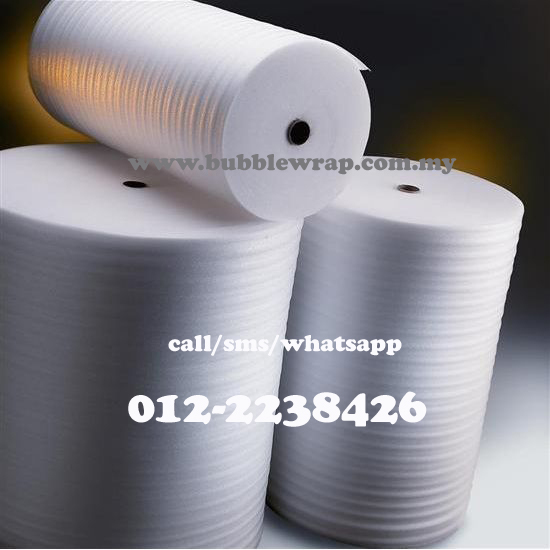 Polyethylene foam, also known as PE foam, is most commonly used to cushion products in packaging applications. PE foams are designed to provide maximum protection with a minimum use of material, reducing the amount of packaging required. No.43, Jalan Equine 10F, Taman Equine, 43300 Seri Kembangan, Selangor. 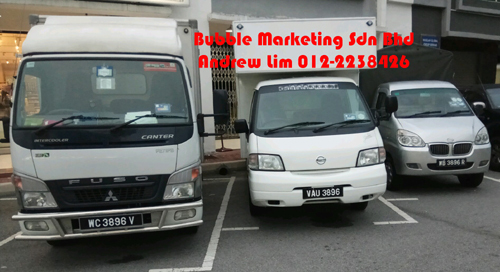 You can search our company name "Bubble Marketing Sdn Bhd" using google map or waze. 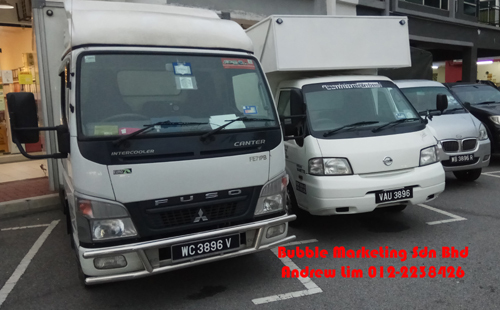 We have 2 lorry to serve customer best in Klang Valley area. We are trying hard to fulfill customer requirement to deliver goods on time, and professionally!